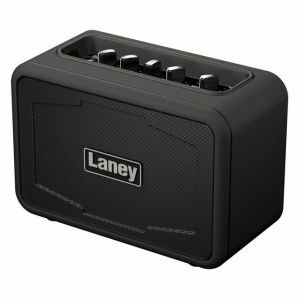 Laney Mini-ST Ironheart portable guitar amp. The BIG sounding GO ANYWHERE amp with the benefit of thousands of additional tones to choose from with the ground breaking LANEY SMART INTERFACE and the TONEBRIDGE app. 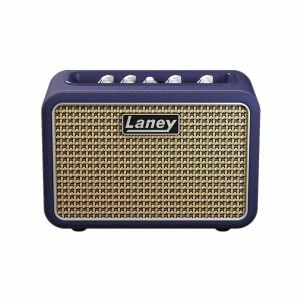 Laney Mini-ST Lionheart portable guitar amp. 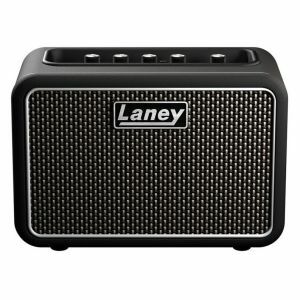 Laney Mini-ST Supergroup portable guitar amp.